One time “blank” per session. Simple to use PC software. The “PrimeLab 1.0 Multitest” is a photometer of the latest generation. With only one light source and the JENCOLOR multi-spectral sensor used exclusively in the PrimeLab, it is possible to measure all water parameters where the water sample is visibly discoloured after addition of a reagent. 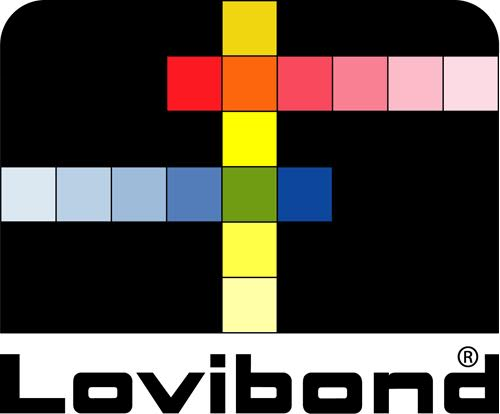 The excellent accuracy of the JENCOLOR sensor even allows self-calibration of the system at the press of a button. The PrimeLab Photometer is used in a wide range of water testing applications including Industrial water treatment, Boiler, cooling and closed system analysis, Process water, Pre-treatment plant, Effluent plant, Laboratories and Mobile applications. Each PrimeLab can be configured individually. Choose one of the usual parameter combinations, such as 3-in-1, 5-in-1 … or select from the parameter list only those parameters that you want activated on your PrimeLab. You also have the option of enabling additional parameters on the device at a later date by acquisition of an appropriate code. With the ”PrimeLab Desktop Assistant” software which comes included in the PrimeLab package, the measurement results can be managed and evaluated in object-oriented fashion with little effort. After saving the details of your water treatment chemicals, it is even possible to print measurement-related dosage recommendations. 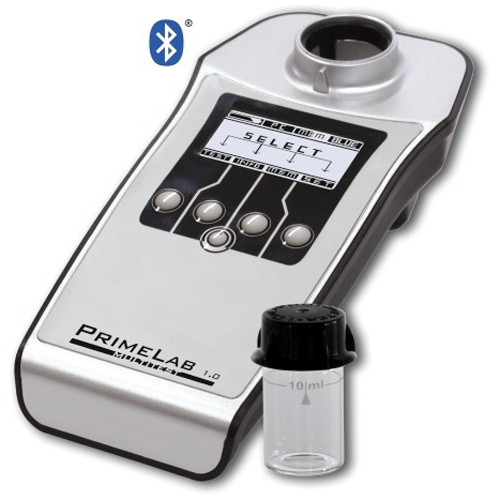 Furthermore, the software allows convenient remote control of the PrimeLab as well as subsequent activation of additional parameters/measuring methods on the photometer. Via the automatic update feature, both the software and the PrimeLab are permanently kept up to date. In addition, the “PrimeLab 1.0 Multitest” connects wirelessly via Bluetooth® to your Windows PC and the included software, as quickly and easily as you know it from your smartphone in your car. For a full list of avaiable parameters click here. The calibration curves of the individual parameters are matched to the reagents offered by the manufacturer. Use of reagents by other manufacturers may result in measurement errors. The scope of delivery of the PrimeLab includes solely high-quality reagents “Made in Germany” and “Made in the UK”!